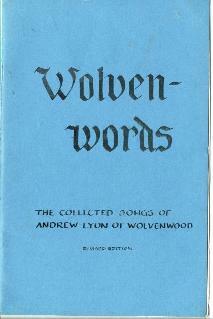 There were two editions (that I know of) of this songbook. I have them both here. 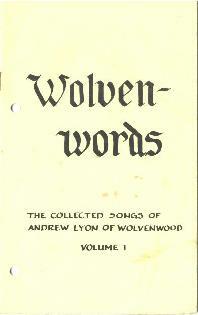 This page also serves as the "author" page for Sir Andrew Lyon of Wolvenwood, as I believe the editions contain all of his songs.